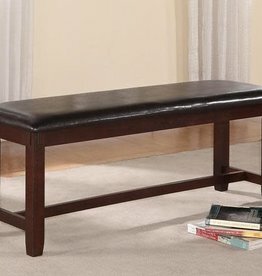 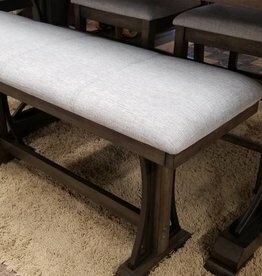 Add-on bench for the Clara dining group. 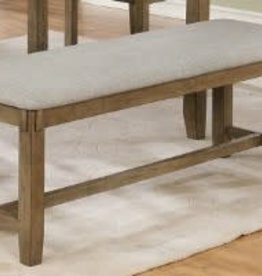 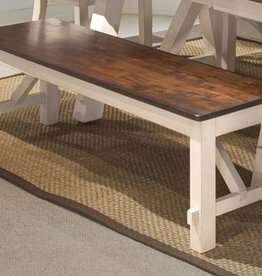 Add-on wheat-colored bench to compliment the Clara dining group. 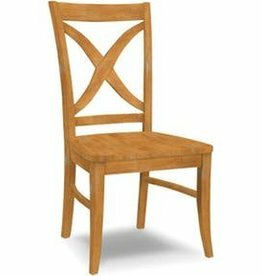 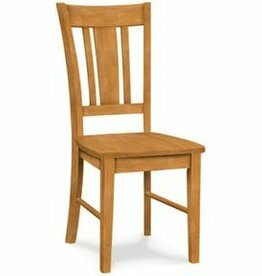 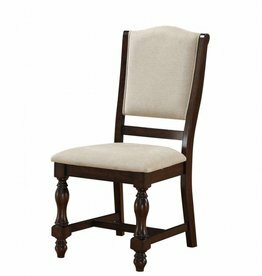 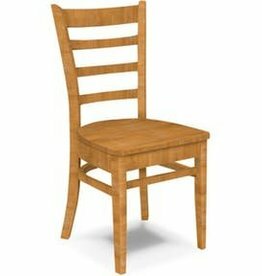 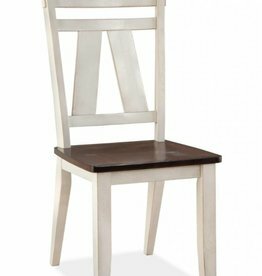 Solid wood mission-style tall back chair by Whitewood. 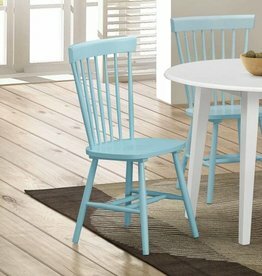 You choose stock finish color to be match your environment. 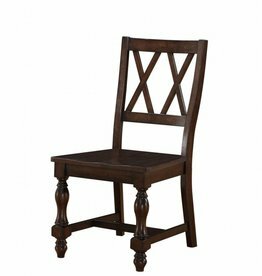 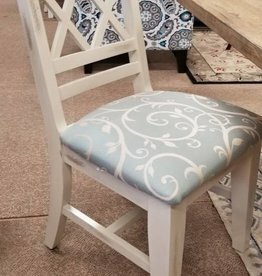 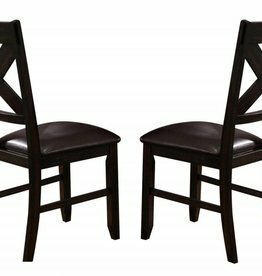 The Shelli aqua dining chair is fun accent for almost any room in the house. 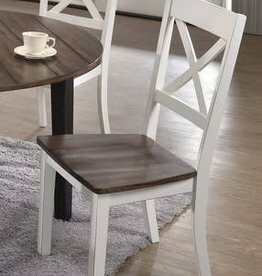 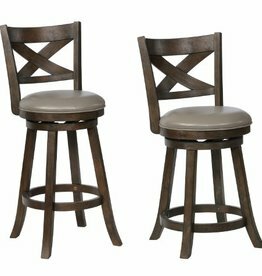 Works great at a dining table or at a traditional height desk. 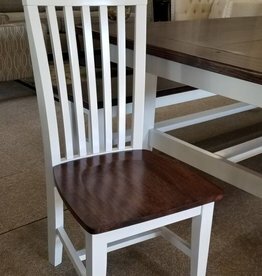 Lightweight and affordable!